Made of leaves from arbor trees in the famous Xishangbanna area, this tea offers a rich mouth-feel and a quick and long lasting "hui gan" (return sweetness). 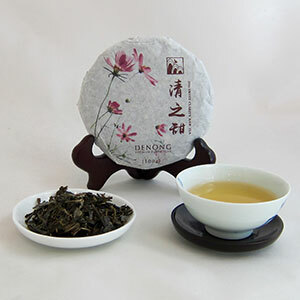 Enjoy the fragrance and briskness of this young tea. You will not be satisfied with just one cup. 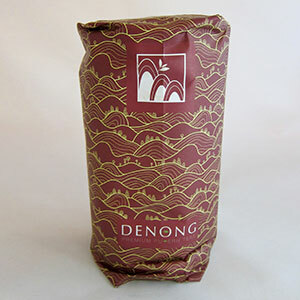 Available in individual cakes or a 10-cake tung of Sweet Clarity Raw Pu-erh inside attractive packaging.